a certified student organization at the University of Pittsburgh. Feel Free to browse the History section of our page to learn more about the roots of En Sabah Nur. Browse through our Roster or Alumni pages to read up on all of our players, past or current. Click here and join the team. 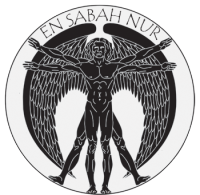 En Sabah Nur is a group of athletes dedicated to constant self-improvement, which will improve our team as a whole. We battle every single time we step foot on the Ultimate field and are fueled by the desire to win. We are constantly focused on improvement, growing together as a team, learning the game, and maximizing our athletic potential. 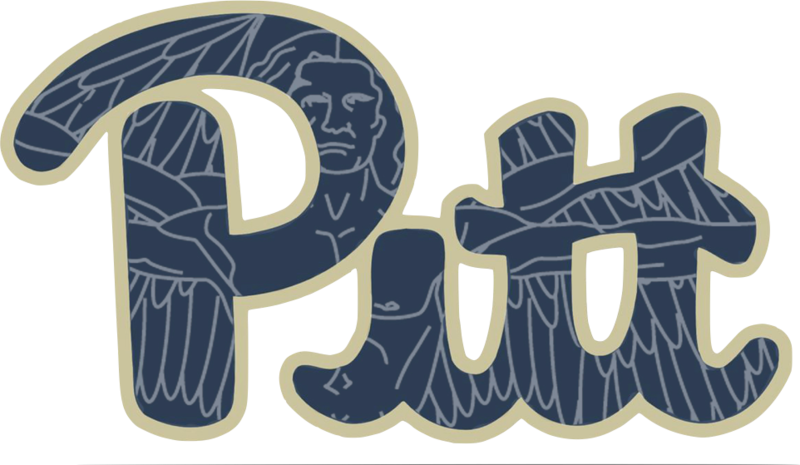 If you are a University of Pittsburgh student and are interested in becoming a part of En Sabah Nur stop by any practice to speak with a captain. Also feel free to email a captain or member of the administration for more information. If you are looking for information on Women’s Ultimate, visit Danger’s website. 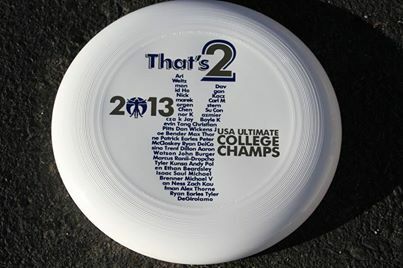 Time to get your own piece of Pitt Ultimate history!